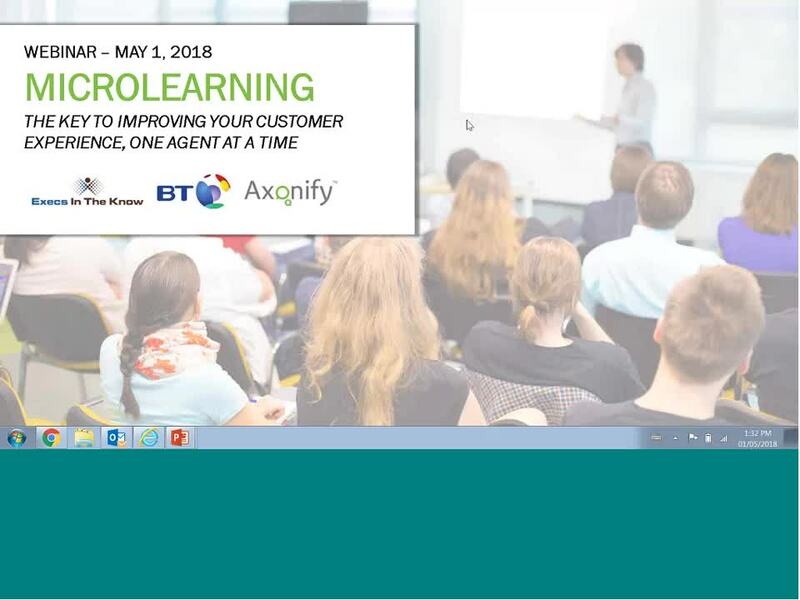 Find out how BT improved customer satisfaction while significantly reducing onboarding time, repeat customer calls & call-handling time. 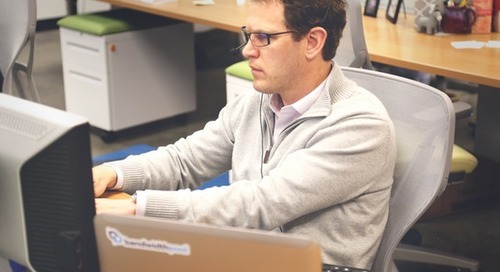 Online Education solution providers offer innovative options that are changing the face of agent training. 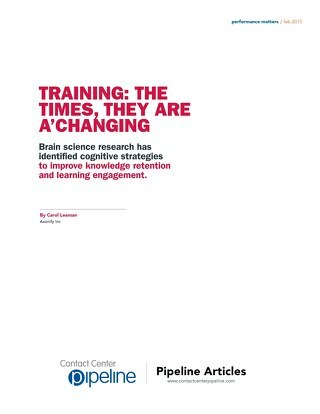 Brain science research has identified cognitive strategies to improve knowledge retention and learning engagement. 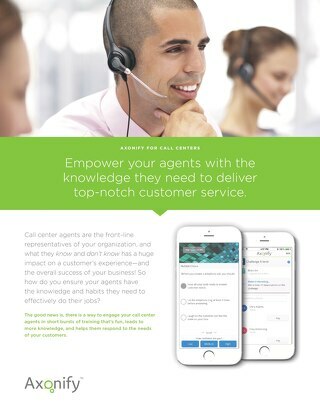 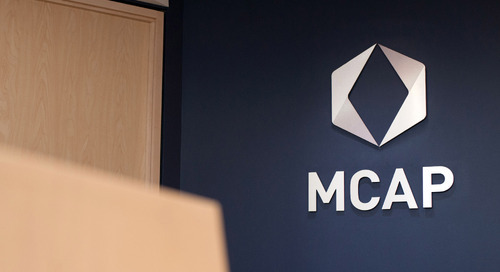 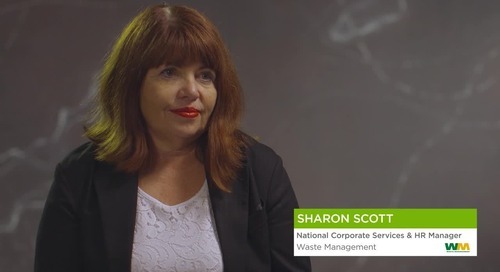 Discover how Axonify is helping MCAP create knowledgeable and confident call center reps whose exceptional service keeps clients coming back. 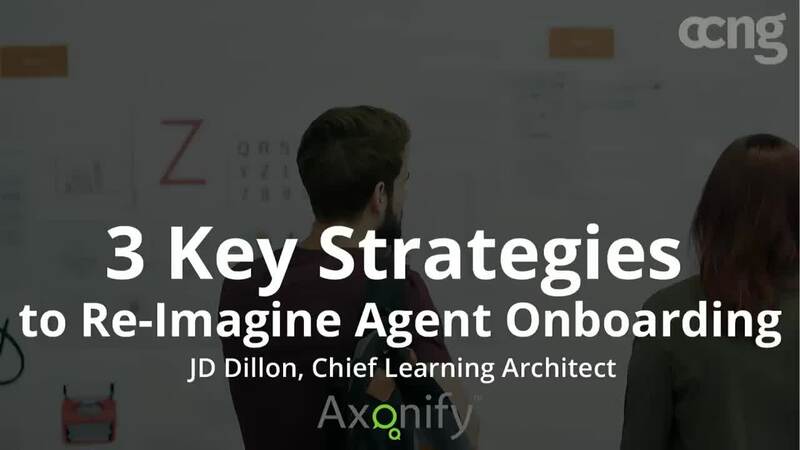 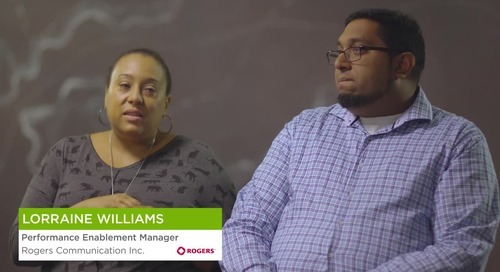 Retention Agent in Mortgage Solutions, talks about the contact center environment and how Axonify helps.